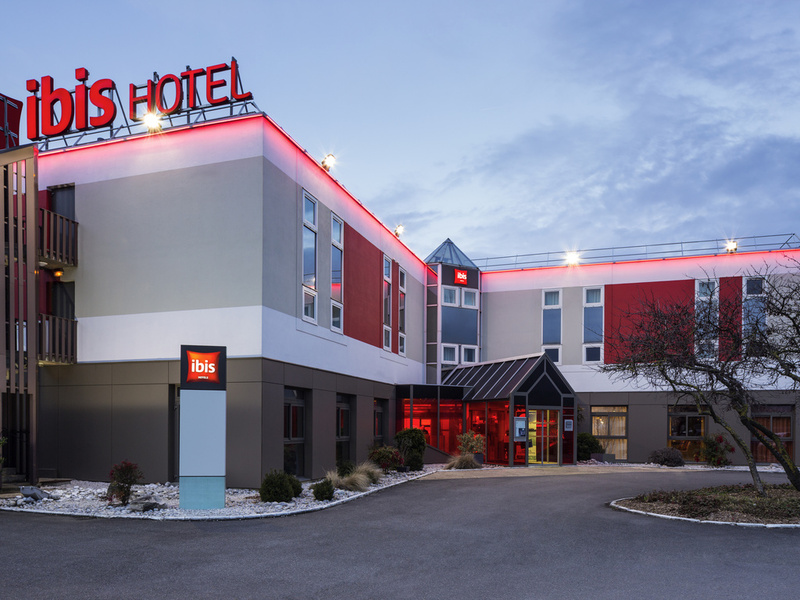 The ibis Aulnay Paris Nord Expo hotel is in a fantastic location 10 minutes from the Villepinte and Bourget exhibition centers, the Paris Nord 2 and Garonor business parks and Roissy CDG airport. The main highways provide access to the Stade de France and the heart of Paris. The hotel has 70 air-conditioned rooms with free WIFI and beIN Sports. The hotel has a bar serving snacks, a fully-equipped meeting room and a free enclosed car park.